If your business processes credit card payments, you may qualify for up to $250,000! Fast, Alternative Funding for the Cash to Help your Business Grow. If you process credit cards, Quikstone Capital can provide fast, flexible funding for your business. We know that business owners need to answer quickly when opportunity knocks. And you need to respond swiftly in the event of equipment failures or other unexpected emergencies. That's where we come in. Whether you have a new business, an established business with no collateral, or simply don't qualify for traditional bank loan, we can provide the business cash you need. Unlike a traditional bank loan, a business cash advance from Quikstone Capital is a source of alternative funding that gives you the business cash you need fast. In return, Quikstone Capital deducts a fixed percentage from your daily card sales. This gives the business owner flexibility - the percentage is fixed, but the amount paid to Quikstone varies daily with your sales. Many merchants need access to short-term business cash at some point. Quikstone Capital's merchant cash advance program is a source of fast funding for a variety of businesses. How Can I Get Started Growing My Business? Getting started is easy, but you may be wondering what type of investments you should make to grow your business. To help you out, we offer a library of investment guides and a Merchant Cash Advance Blog that can help to answer a lot of the basic questions. If you still need help, let us know! We have a full service sales team to offer help and support as needed. 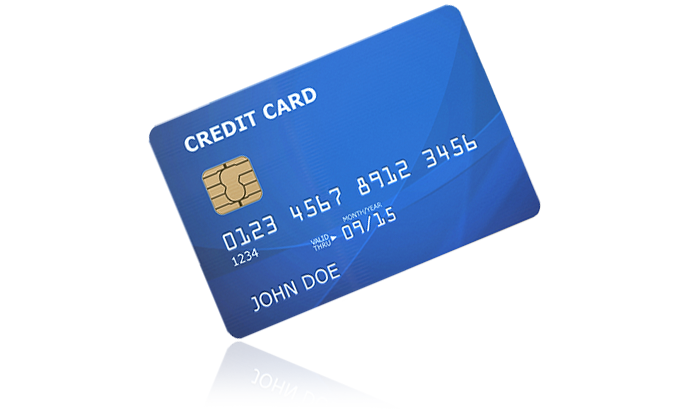 Process credit cards? You might already qualify! Complete our quik and easy application and you could have up to $250,000 in 7 days or fewer.